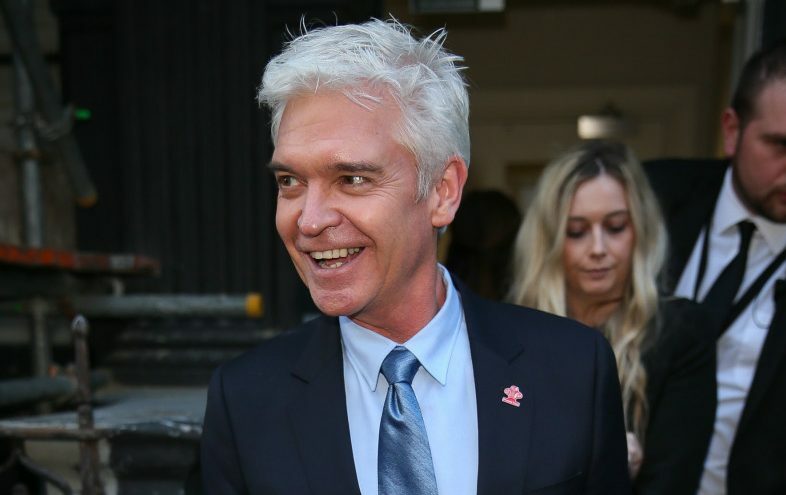 Phillip Schofield is one of the most popular names in television thanks to his inimitable presenting work on This Morning and Dancing on Ice. 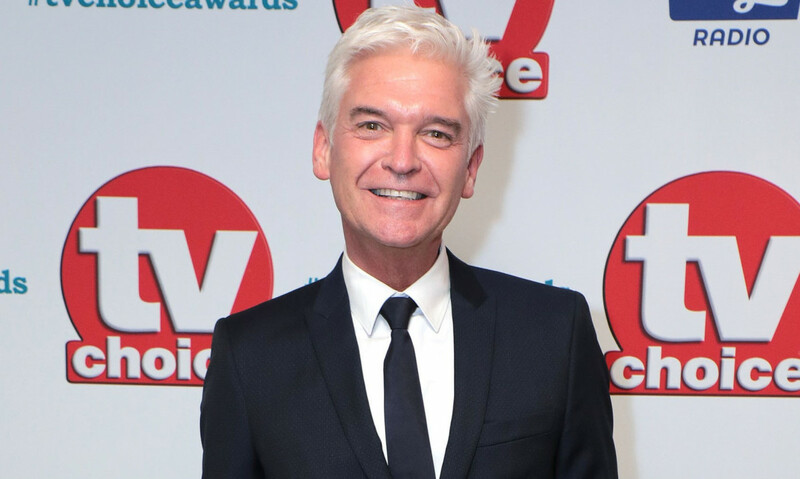 Phillip, dubbed 'The Silver Fox', shot to fame when he presented Children’s BBC on weekdays at teatime between 1985 and 1987. He left to present Going Live! on Saturday mornings between 1987 and 1993. 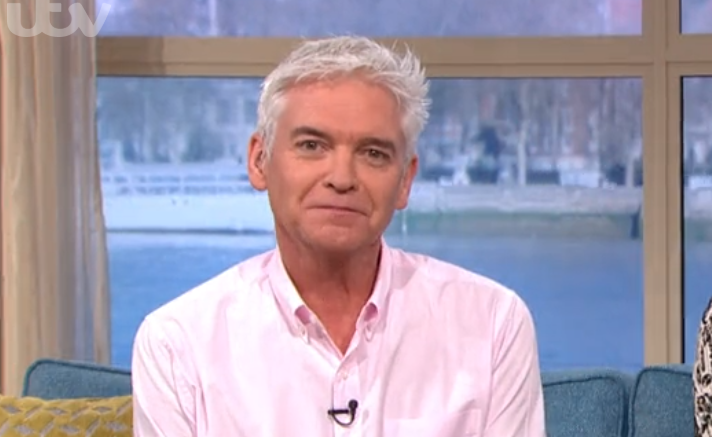 Phil began on ITV’s This Morning in 2002 alongside Fern Britton, replacing John Leslie. 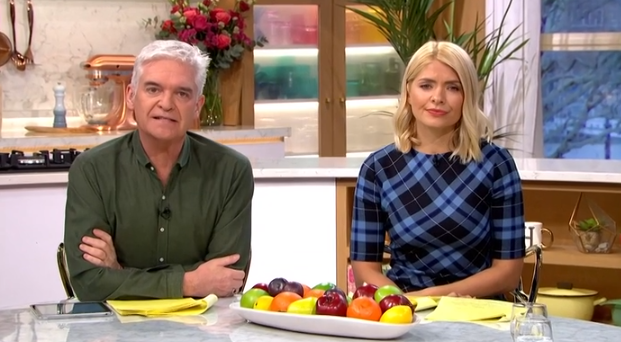 In 2008, Holly Willoughby came on board and took over from Fern, launching a very popular presenting pairing. The duo are known for their innuendos and uncontrollable giggling fits on the show. Phil and Fern teamed up again in 2008 for game show All Star Mr & Mrs. He also anchored coverage of Prince William's 2011 wedding to Kate Middleton and the Queen's Diamond Jubilee. 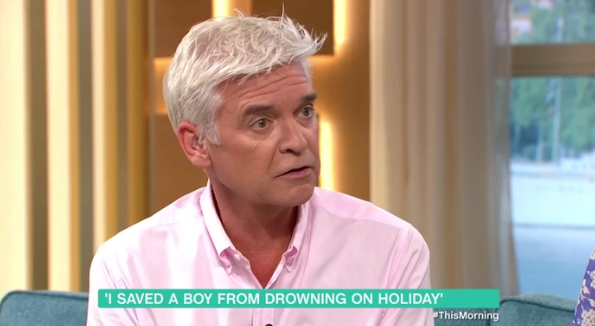 Furthermore, he has also hosted the likes of Dancing on Ice, The Cube and Text Santa. 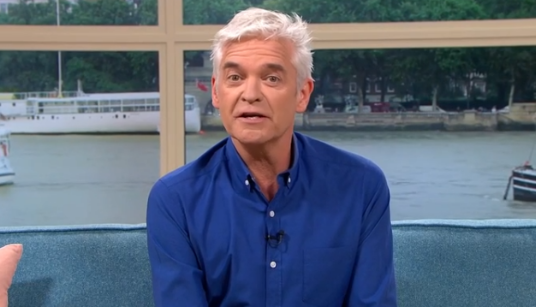 But is not just TV that Phillip Schofield has excelled at. He’s also worked in theatre, taking over the lead role in Joseph and the Amazing Technicolour Dreamcoat from Jason Donovan. He enjoyed a celebrated West End run playing the part in 1991. 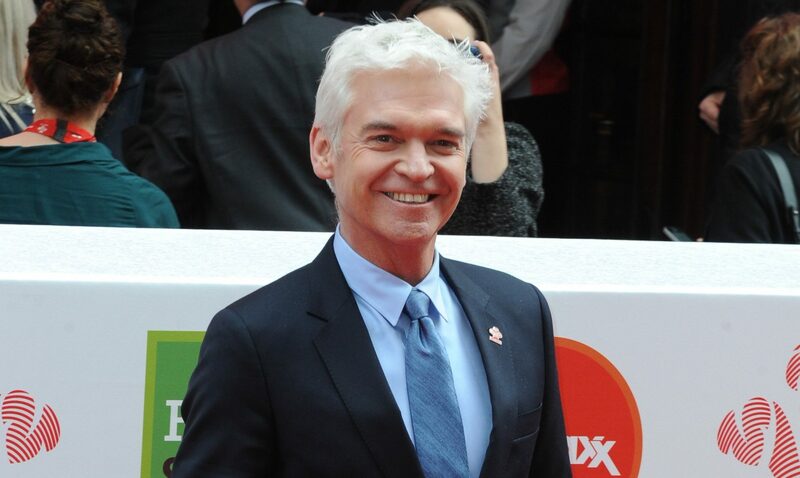 While appearing in the production, Phil was approached to record a cover of 'Close Every Door' for release as a single. It hit the charts in December 1992 and reached number 27. He went on to perform it at the Royal Variety Performance. 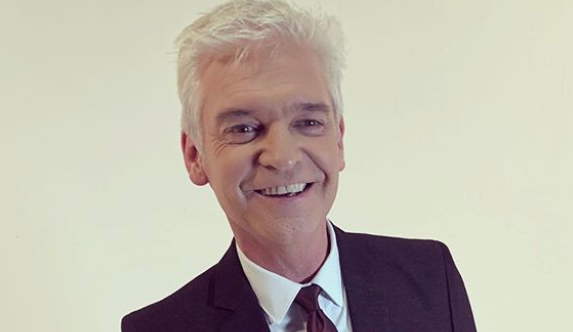 Phil has been married to Stephanie Lowe since 1993. Stephanie was previously a BBC Production Assistant and the couple met while both worked in children’s TV. 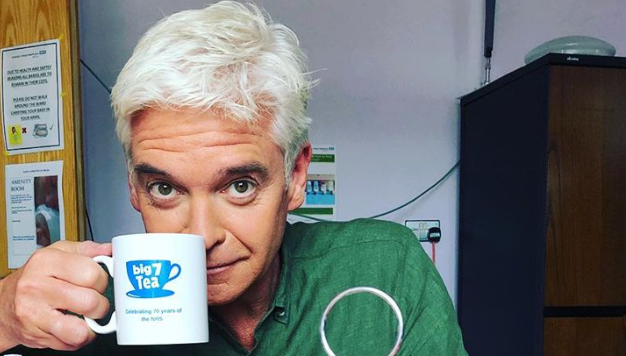 In 2017 they worked together on a very special TV project, travelling across the world for Schofield's South African Adventure ITV documentary. The couple also have two daughters together – Molly, 25, and 22-year-old Ruby.